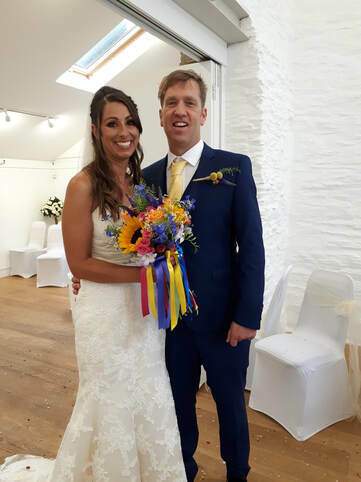 Trenance Heritage Cottages are able to cater for intimate wedding ceremonies for up to 45 guests within our fully licenced function room. Our function room (formally Rose Cottage) is a grade 2 listed building which was once one of the three19th century original cottages in Trenance Gardens. Set amidst beautiful gardens and scenery, our function room provides a unique wedding venue and alternative to a registry office. Perfect for those who are after an intimate or relaxed affair. 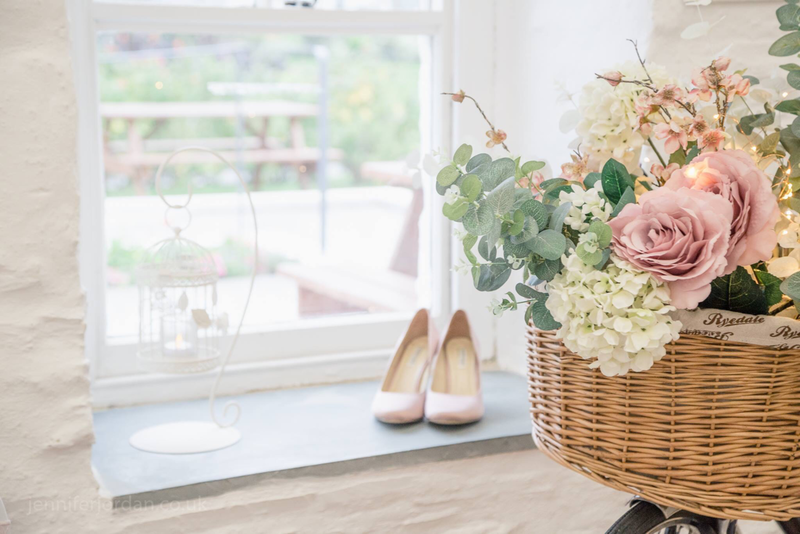 Our wedding package includes all your basic decoration in the cost and unlike a registry office, you have the opportunity to add your own personal touches and customise your ceremony. 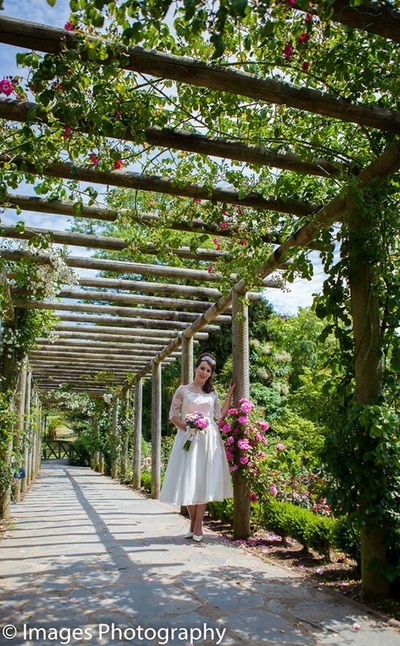 Customers have the option of choosing to have a ceremony only, or if you would like to stay and continue your celebrations at the Cottages, small, intimate receptions and catering packages are available from the onsite caterers 'The Garden tearoom'. Please ask for details. We don't have a one size fits all approach to weddings. Instead we prefer to offer a laid back do it your way kind of day, with your Trenance wedding experience tailored just for you. 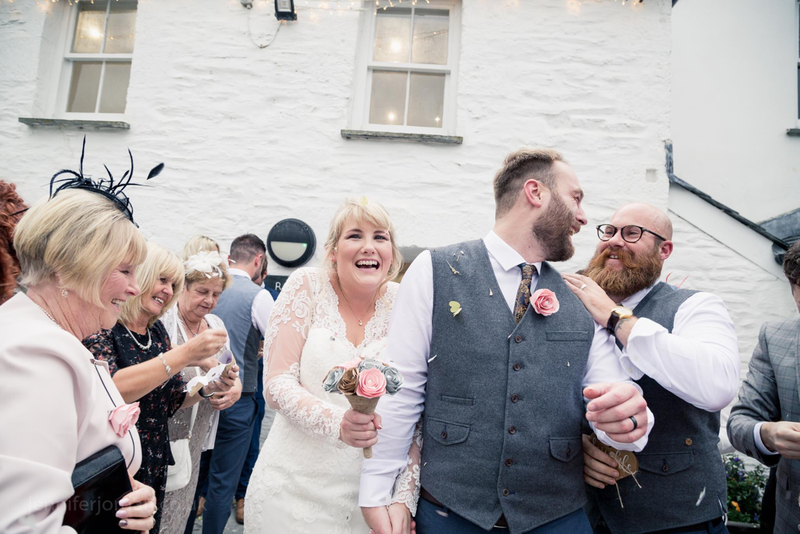 Our team of enthusiastic wedding team are on hand to support you throughout your wedding planning and will assist you and your guests on your big day. No matter what your plans or ideas, we are happy to help you achieve a day that is personal just to you. 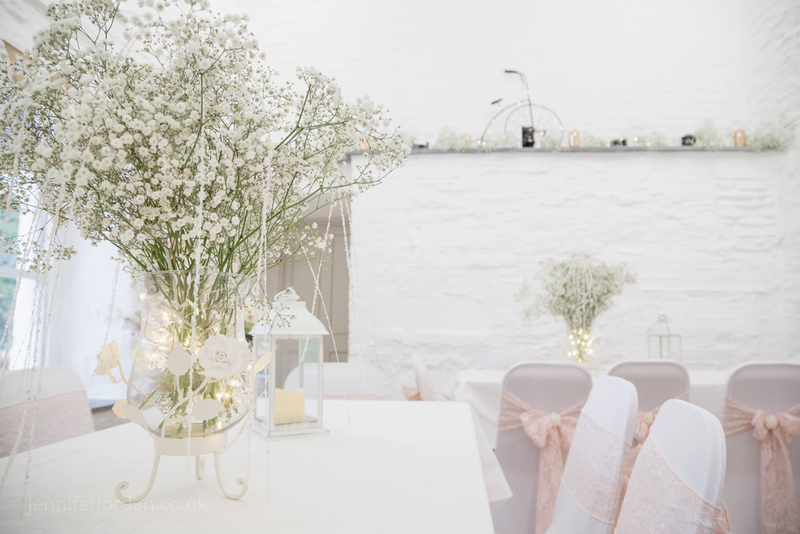 If you would like to discuss prices and options for a wedding, please get in touch with Sarah our wedding ceremony coordinator who will be able to guide you through everything you will need to know. 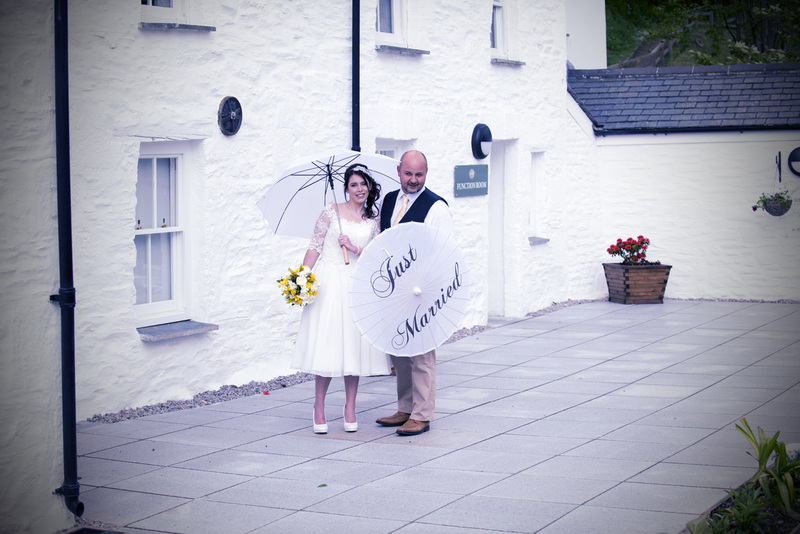 Sarah is able is able advise you with the wedding planning process and provide information and recommendations of local wedding suppliers . 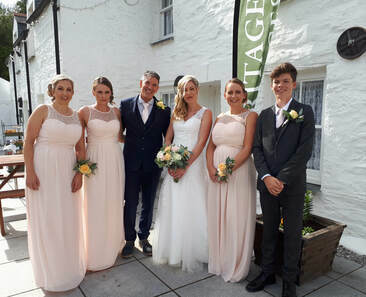 To keep updated with news and photos of Trenance weddings, join our dedicated wedding Facebook page ‘Trenance Cottages Weddings and Celebrations’ Click here to be directed to Facebook.